It's been three years, today, since the BF and I have been going steady. I honestly couldn't be happier. It's a big day for me... and for you! 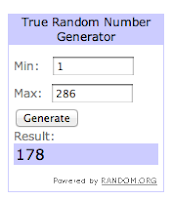 For those of you who entered, thank you for participating. I know after a giveaway people tend to unfollow, HOWEVER, I hope that those of you who followed for the giveaway will continue to do so. There's a lot of fun things coming up on the blog and plenty more giveaways to come as well! So happy for your relationship:) stay in love, stay happy:)!!! I love that bag of yours - such a lovely colour. Love the jacket! And oh my! You rocked the high tops! That's really a nice blazer! Like it! 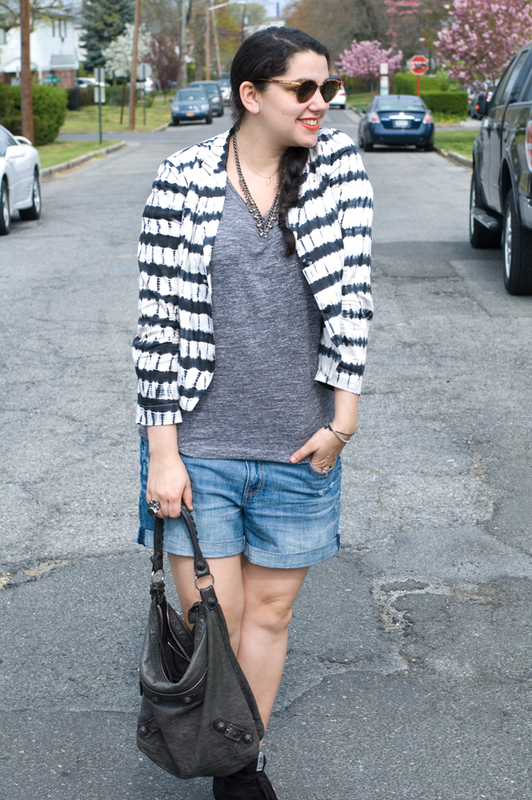 Ooh i am loving this blazer – tie dye AND stripes? Swoon. thanks for visitng my blog and leaving a comment! love ur blog and outfits! I just loved your look! lovely outfit!! i love your jacket! 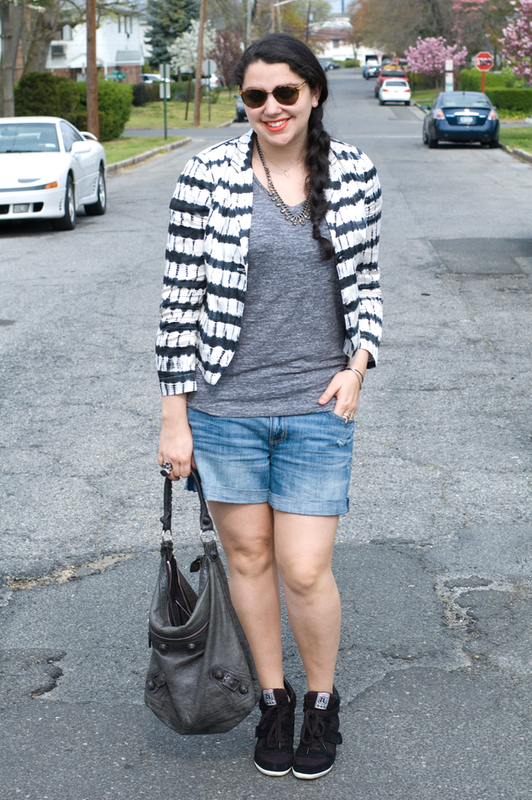 Love the blazer and sneakers! Such a fun look! 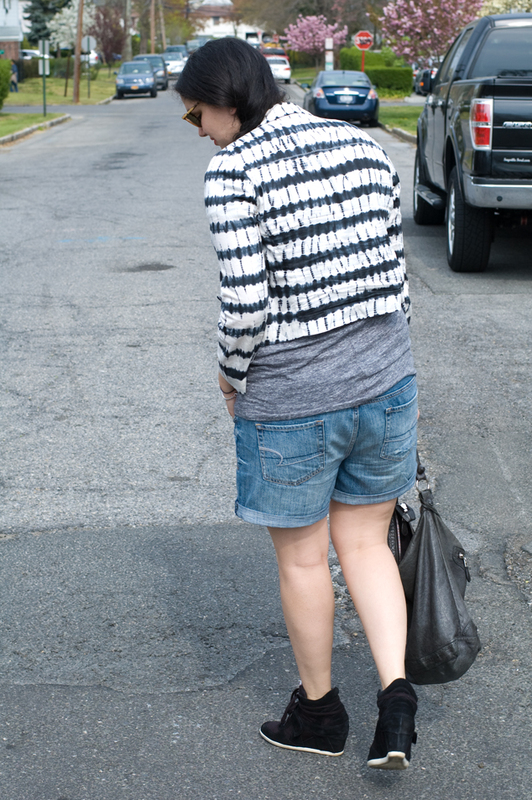 Loving the mix here lady and black wedge booties :) Congrats on the 3 years! It's certainly a milestone! Your blazer is so cool!! great outfit again!! 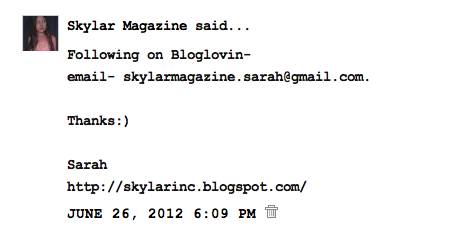 !so glad I discovered your blog:-) love your styling!! !